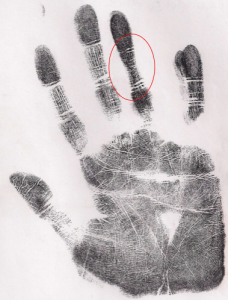 « What is hand analysis? 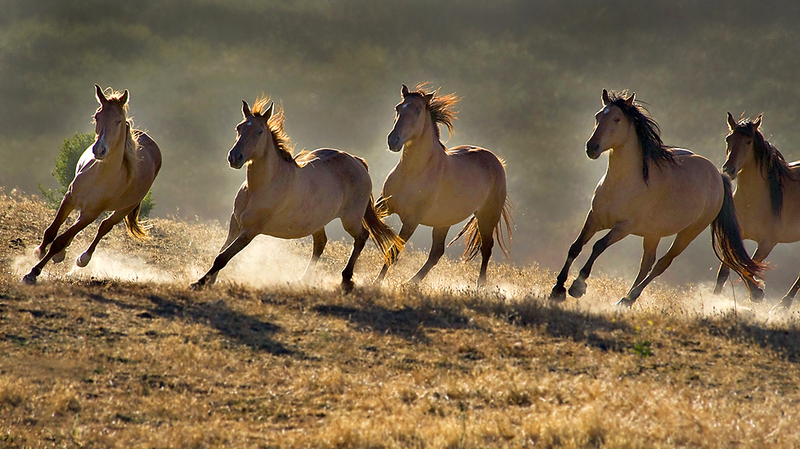 There’s something compelling about running with the herd, moving as one at recklessly high speeds. Horses tune into this state. It is like they can’t stop themselves. Cyclists feel it too. Wheels whirring. A sense of peace that comes only with total presence due to extremely high risk. It’s a flow state. Reacting like fish in shoal. Becoming One Mind. Whenever I see a bike race on TV or anywhere it brings tears to my eyes. The sound of the wheels brings back memories of that cherished state. And then I know how horses feel when a cycling peloton whizzes past their paddock. They feel that irresistible pull. They will do anything to jump whatever barrier is between them and the pack that’s moving as one mind. If it isn’t possible to join the pack they’ll run along with it while still inside their paddock, as far as their confinement allows. Can’t they see they are horses not bicycles? What is this intense urge to run with the herd? Once, in my cycling days, we had a high-jumping horse try to join our bike race. All hell broke loose. 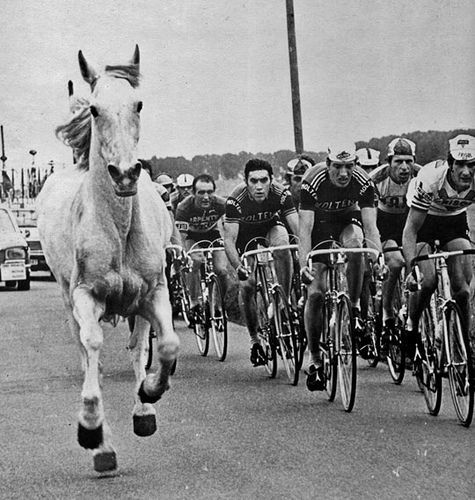 There were cyclists down, the pack split and eventually external help was needed to remove the horse from the race. When a horse tries to merge with a pack of cyclists it is just not going to work, no matter how well behaved the horse or how tolerant the cyclists. Someone is going to get hurt. A friend of mine has a teenager daughter who urgently wants to run with the herd. She ’s very bright, talented and a free thinker and as a result she’s rather unpredictable. She just doesn’t fit in with the local gang and they won’t let her. Why not? She doesn’t behave the way the others behave. Like the cyclists not wanting the horse to join their pack, it is not that there is anything wrong with her it is just that she’s in a different league. They don’t feel safe because there is no possibility of anticipating what she’ll do next. So how does that help my friend’s daughter? Right now all she feels is total rejection. Problem is, even if we know we are a swan or wild horse and there are other swans or horses out there, the urge to run with the pack at dangerous speeds still exists. And the risk of hurting yourself or others increases. Examine the questions you are asking yourself. The first two questions bring only heartache whereas the third, forth and fifth turn you in a completely different direction and open the door. Our lives are driven by the questions we ask ourselves. This applies to everything, not just niche issues. If things aren’t working out the way you want them to, re-examine the questions you are asking yourself and simply ask better questions. Where to start? Try Byron Katie’s 4 questions. I’ll be interviewing Byron for Earth School about this next month. In the meantime, find out more here. Back to our wild horse joins cyclists scenario. How do niche issues show up in your hands? 3 comments to Feel like you don’t fit in? Jena, what an incredibly compelling, to-the-point article! Absolutely brilliant. There are so many ways “niche” issues show up in our lives — the examples you give above, and also the way in which business owners attempt to define their “niche”. You’ve given me food for thought on all of the above. Now, I’m gonna have to take a print of my hands and see what secrets they might reveal to me, and ask myself those good questions you suggest: have I been trying to run with the wrong herd? If so, how much have I been compressing myself? And I love: “Where’s my swan group”? I think I’m surrounded by swans, but maybe I’m not looking for the right bird shape and feathering .